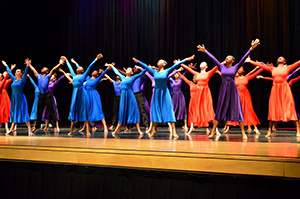 The mission of the dance education program is to provide quality performance-based instruction with experiences that include perception and response activities with movement, historical, social, and cultural dance forms, creative expression and production, aesthetics, and personal development for a successful lifetime. 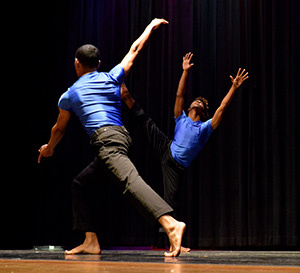 We will have students who are artistically educated through dance, who have developed and acquired movement, observation, communication, behavioral, and thinking skills to meet the increasing challenges of life in the 21st century. a certified dance teacher in every program. a curriculum in dance education based on national, state, and local standards. adequate staffing, equipment and supplies, facilities, planning and teaching time to deliver the program. professional support from content specialists, curriculum development, principals, and school leaders. shared accountability among teachers, principals, and central office personnel. support from communities, parents, and teachers who recognize and understand the value of an arts and movement education in overall student achievement.